I knew that you can book the tickets Machu Picchu for 2018, from now on; but why do this? Well, although you can book some types of Machu Picchu tickets just weeks before. You should also know that the entrance that includes the Huayna Picchu mountain must be reserved months before. 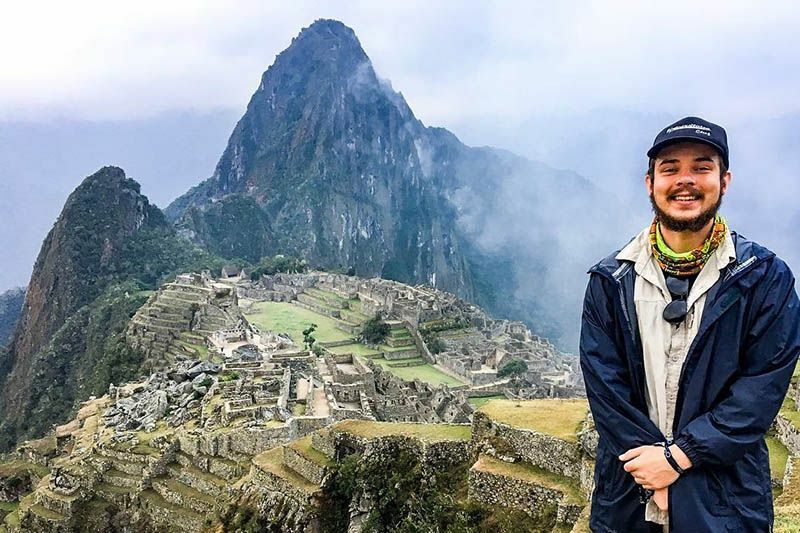 There are 5,940 tickets available to enter Machu Picchu every day; this number includes the income to the mountains of Machu Picchu, to the museum, to the people who will enter only the Inca city of Machu Picchu and to those who will do it by the Inca trail. To know more about the types of tickets to Machu Picchu enter here. If you prefer to communicate with us, you can write us at info@boletomachupicchu.com. The ticket Machu Picchu + Huayna Picchu must be booked months in advance. Remember that there are only 400 tickets available to enter each day. The seats of the trains to Machu Picchu are limited and in many cases they are exhausted weeks before. We recommend booking train tickets as soon as you know the date you will enter Machu Picchu. If you want to reserve the tickets Machu Picchu for the mountains in the first groups, remember that you must be in Machu Picchu very early, and it is advisable to spend the night before your visit to Machu Picchu, in the town of Aguas Calientes. You should know that not all people can with the challenge of climbing the mountain Machu Picchu. If you take the buses to Machu Picchu they will make you arrive fresh to the Inca city; In addition, boarding the first buses from 5:30 am, will allow you to be among the first people to be in Machu Picchu, and see how the sun rises, in a city entirely dedicated to it. There are many places from and where you can take stunning photographs of Machu Picchu; However, a selfie with a flame may be one of the best in your life.